Sorry to those of you who aren’t quite ready to think about Christmas, but we’ve got other ideas! Now that Bonfire Night is out of the way, we’re well and truly on the countdown for the best holiday of the year. 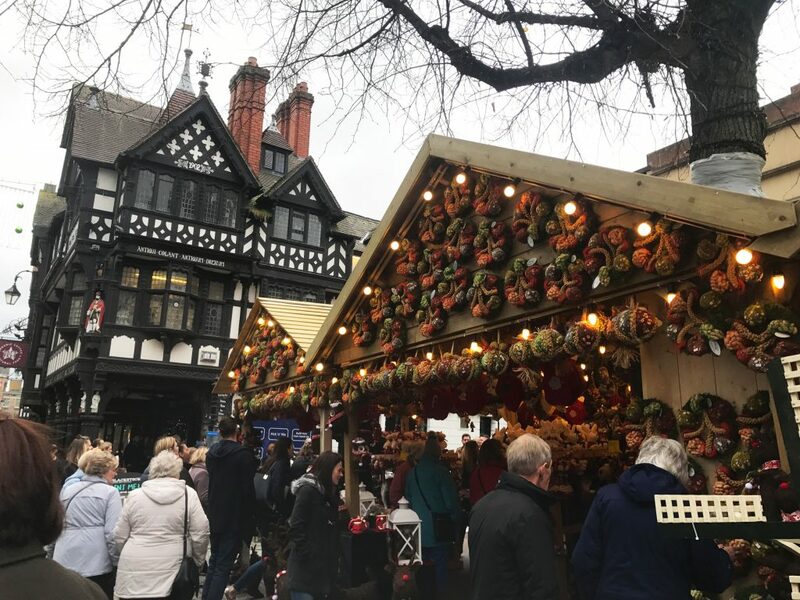 In today’s blog post, we’re going to give you all the need-to-knows for Christmas in Chester 2018. Chester does celebrations well, it has to be said. Whether you’re a Hoole-devotee, a Garden Quarter supporter or prefer the city centre, there’s not a single part of Chester that doesn’t get involved. From Easter to Royal celebrations through to Halloween and Xmas, we certainly are a city that likes to go all out. Families, couples, students and all… gather round as we spill the beans on the walled city’s calendar for the festive period this year. We’ve done our research so you don’t have to! Here are the dates you need to put in your diary for Christmas 2018. 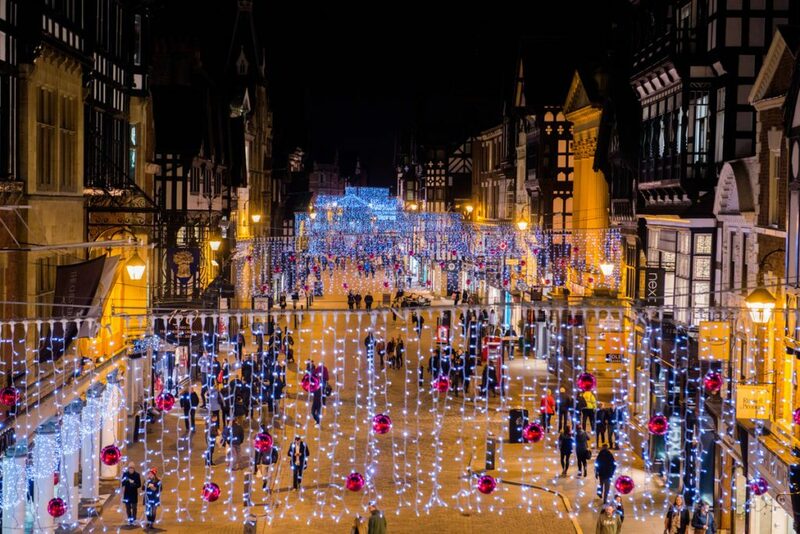 This is when you know Christmas has really begun… Chester’s city-centre lights have been hanging for some time now but they’ll officially be switched on at 7:00pm on the 16th of November. You can expect Santa, pyrotechnics, falling snow, elves, singing and dancing – the works. There’s a little bit more magic at the zoo come Christmas time. From the 23rd November, selected evenings are available for visitors to enjoy the famous annual Lanterns show. You’ll find all the standard festive trimmings from markets, trees and twinkly lights… this is not one to miss for the family! If you’re a Hoole resident or just simply love it there (who doesn’t? ), then you’ll want to be around on Saturday 24th November! As it stands, the annual switch-on is on track but the community are currently fundraising for the event. You can find their Go Fund Me page by clicking here! 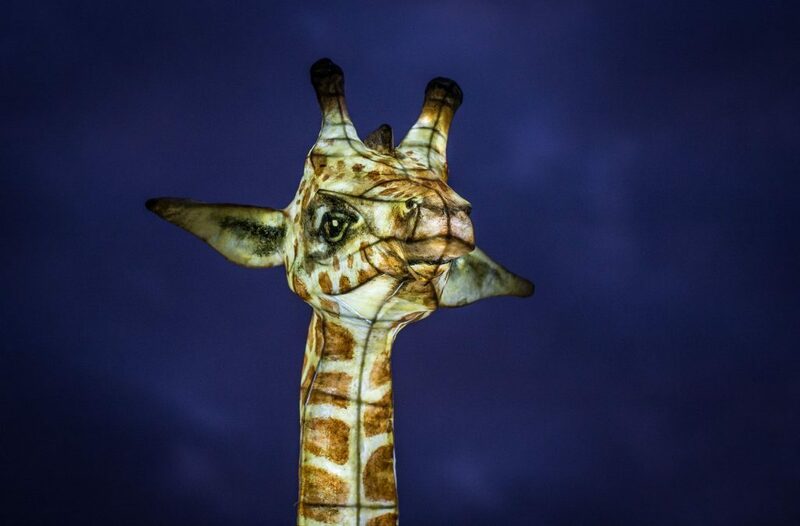 Not to be confused with The Lanterns at the Zoo, the Lantern Parade is an annual event that everyone looks forward to. From 7:00pm to 8:00pm, the streets of Chester’s city centre will be brightened up by 700 school children holding beautiful lanterns. There’s also a song and music performance by the children at the Cathedral gardens. For those students amongst us and residents of Garden Quarter, you’ll be pleased to know that the annual light switch-on is happening at 7.30pm on Friday 30th November. The event lasts for 45 minutes and involves choir performances and dances – it’s one not to be missed for the locals! And why not finish off with a pint in The Bouverie or The Chichester? If running is your thing or you just fancy having a laugh with mates, the Chester Santa Dash is back again this year. Runners will be fundraising for the Countess Charity and the Hospice of the Good Shepherd – two very worthy causes. The run will take place on Sunday 2nd December, starting at 10am. It’s bound to be a blast and you can find out more information here. Who doesn’t love a good pantomime at Christmas? We certainly do. And our favourite place in Chester, the Storyhouse, is putting on a brilliant show this year. The Wizard of Oz runs from Friday 7th December through to Sunday 6th January. Of course, there will be various show times – it’s best to check out the Storyhouse website for more details. Bear in mind, tickets start at £15 and are bound to sell out quickly. So, make sure you bag your favourite seat whilst you can! Whether you’re a Chester resident or travel in from afar, you’re bound to have a great time. As you can see, there are so many activities and events on offer. And we didn’t even cover them all! From all of us at Carman Friend, we hope you enjoy the run-up to Christmas and everything that Chester has to offer.